Did you ever spend time keeping a Tamagotchi alive in the ‘90s? If you missed those days, get ready for their digital return, as Bandai Namco is set to bring back those cute virtual pets. 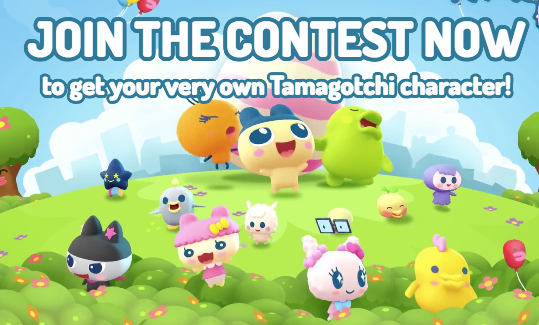 The mobile game My Tamagotchi Forever is set to launch on March 15 on iOS and Android, allowing you to care for a virtual pet all over again, just in time for the 20th anniversary. 20 years since the West first fell under the Tamagotchi spell. The phenomenon is spreading love to a whole new generation of caring fans with its first ever free-to-play mobile game! That trailer is so savage–there’s nothing worse than having a Tamagotchi take a poop on your living room carpet. Get ready to start cleaning, folks.